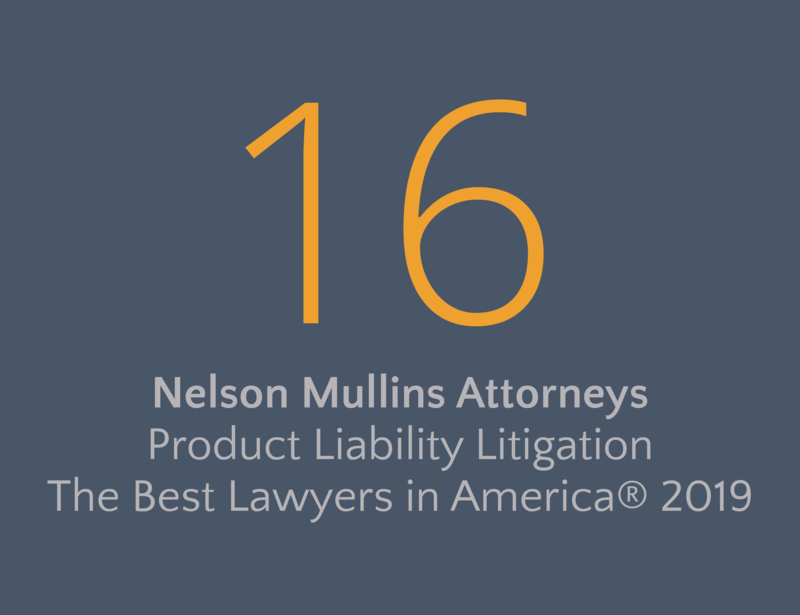 our team provides a rigorous defense, whether it’s a one-off case or an MDL. When our clients face pharmaceutical and medical device litigation, we can play many different roles and strive to provide the right service model to address their needs. Our experience ranges from trying bet-the-company cases in challenging courtrooms and coordinating an overall defense strategy in mass tort litigation involving hundreds of cases to handling smaller cases. 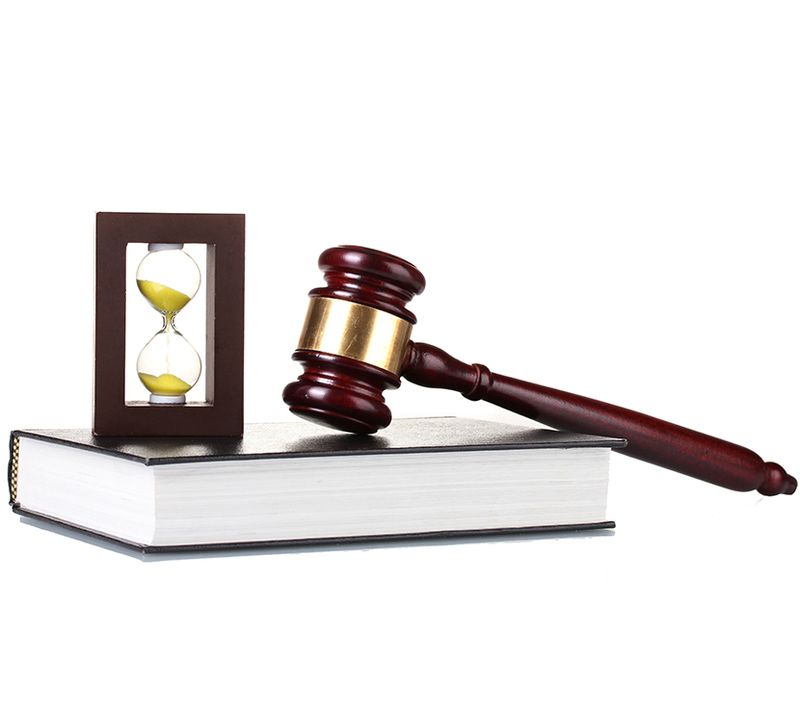 No matter the size of the case, we work with our clients to involve the right attorneys for the best defense.